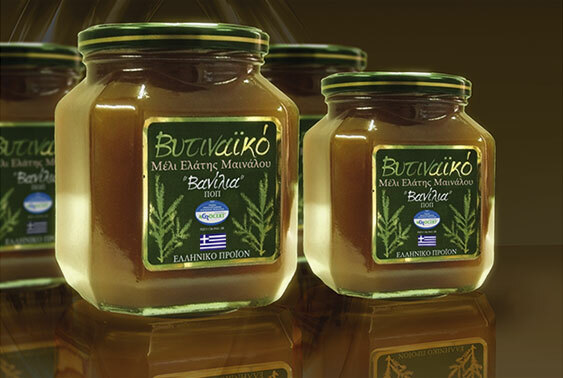 The Vytinaiko honey is known throughout Greece as the Menalon "vanilla" PDO fir honey. This unique honey, is produced and packaged exclusively in the Menalon mountain range. Available in packages of 450 and 950 gr.